In fact, Indian passport holders could choose one of two ways to obtain a Vietnam visa. 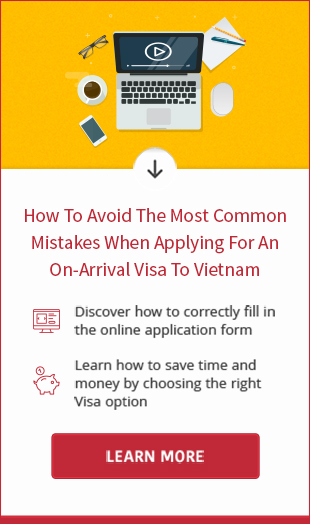 The traditional way is to apply at Vietnam Embassy/Consulate and the new way is to apply for visa on arrival on our website. Each way has its own superiorities but if you are seeking the best Vietnam visa for Indians traveling to Vietnam by air, Vietnam visa on arrival is a quality choice. Thanks for simplicity, flexibility, promptitude, and economy, it is now becoming very popular to foreign travelers. Nevertheless, it is only available for Indian passport holders who come to Vietnam by air. Therefore, it cannot be the best visa Vietnam for Indian citizens who enter Vietnam by land. 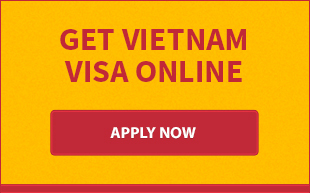 In this case, you are advised to apply for an entry visa at Vietnam Embassy/Consulate for overland entry. Please take note that your passport must be have at least 6-month validity when applying for Vietnam visa on arrival. If your passport is about to expire, you should make the new one to avoid undesired problems at the airport.